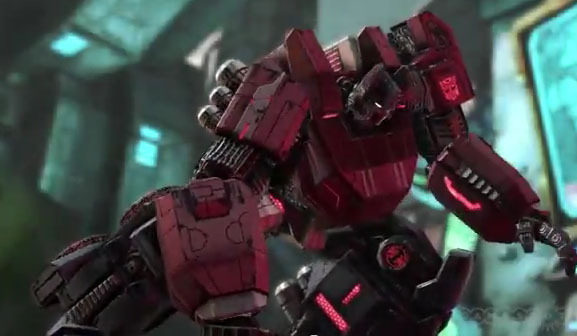 An exclusive look at the game’s environment has been unleashed as part of the month-long coverage of Gameinformer to the sequel of Transformers WFC. 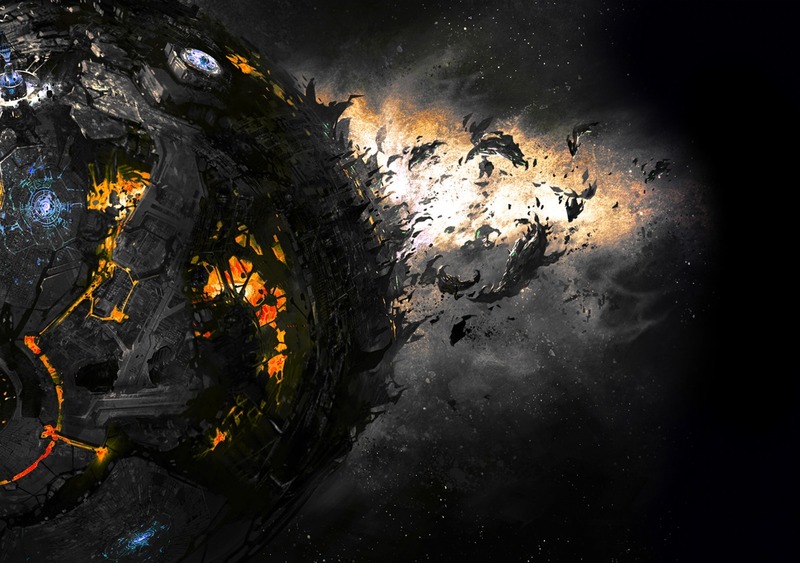 The Illustrated Tour of Fall of Cybertron shows some various locations on the metallic planet of the Transformers. 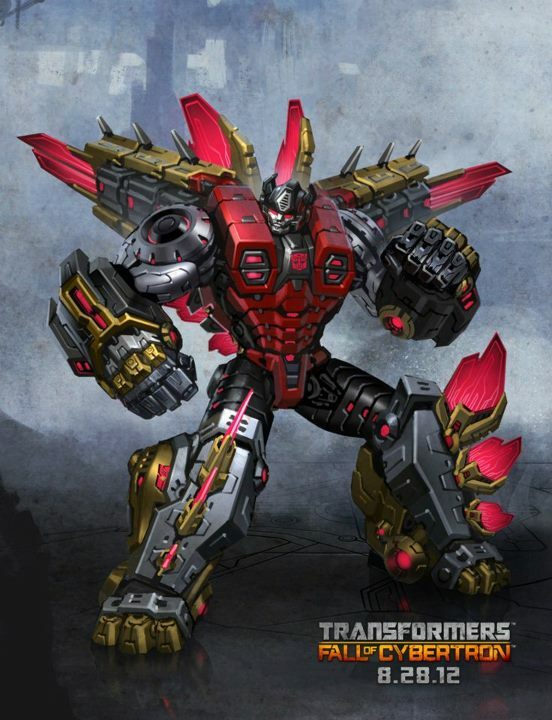 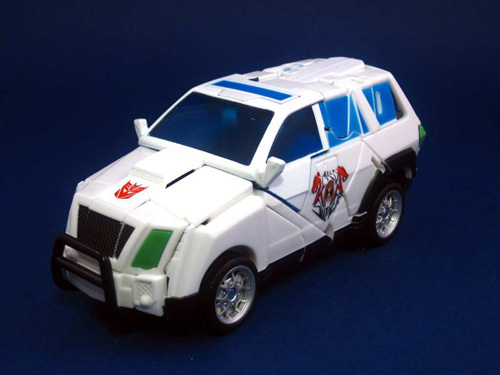 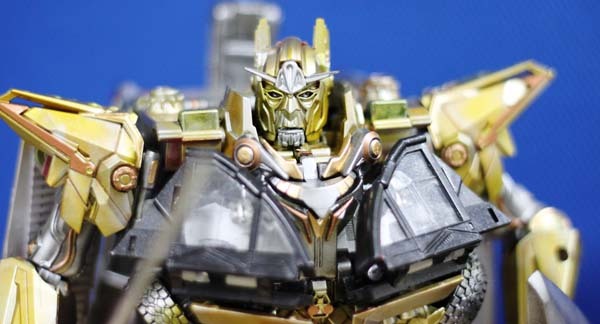 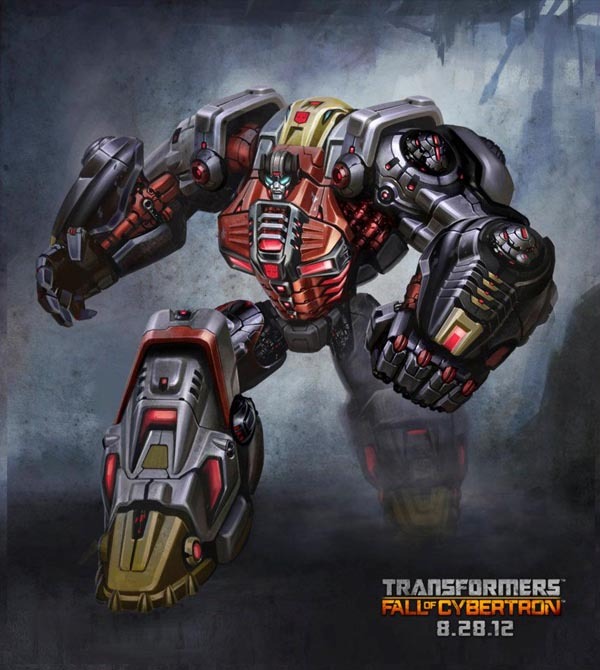 Check out the full art images here and take the illustrated tour of Fall of Cybertron.